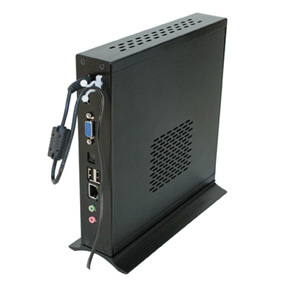 OS support: Linux , FreeBSD, Solaris, Windows Server, 10, 8x, Windows 7, Windows Embedded. 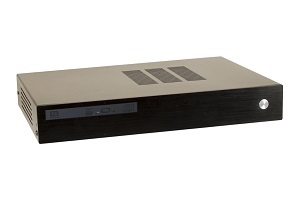 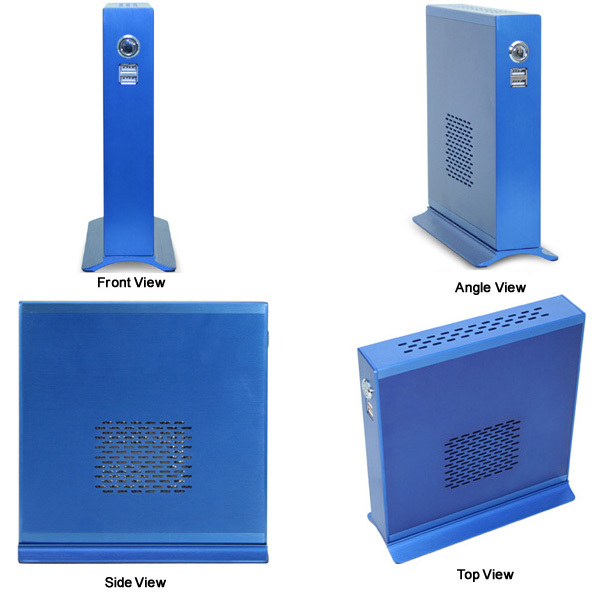 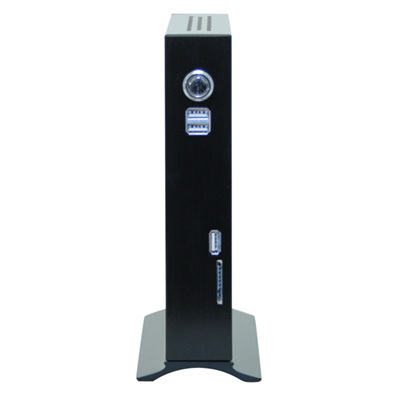 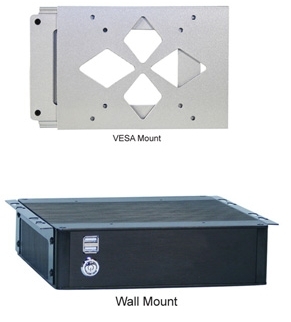 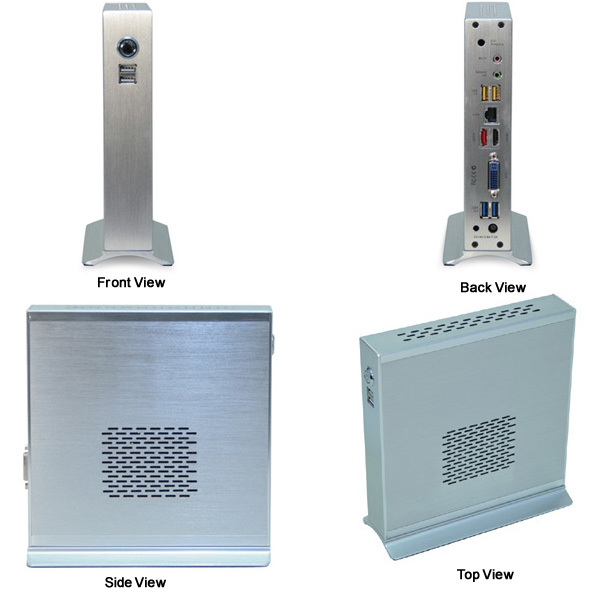 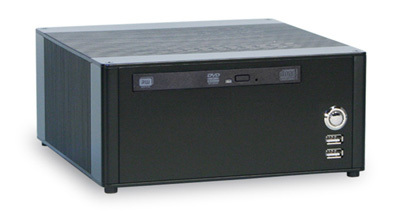 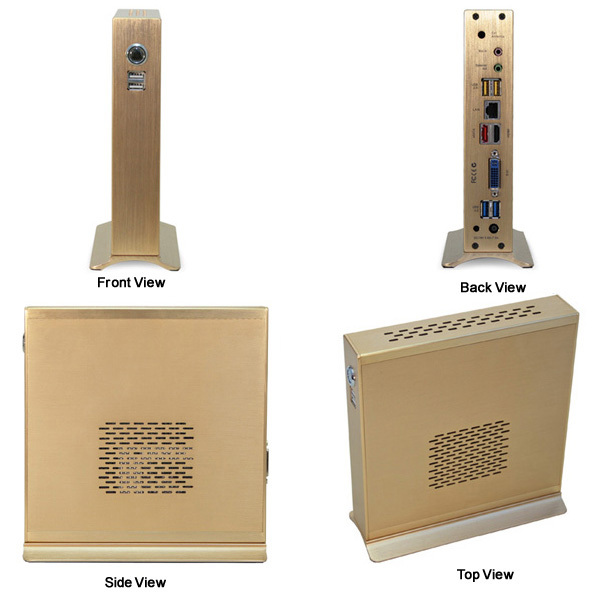 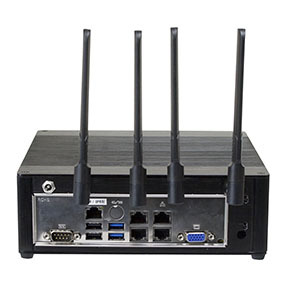 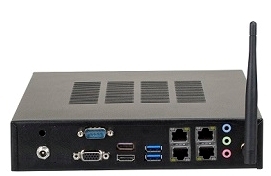 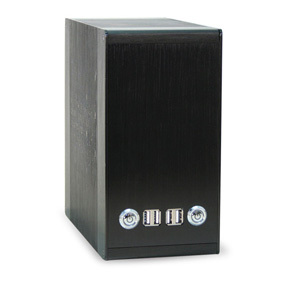 Application: Network Appliance, Surveillance, Mini Server, Industrial Control, Kiosk, Vehicle/ Boat PC, Set top box, Gaming. 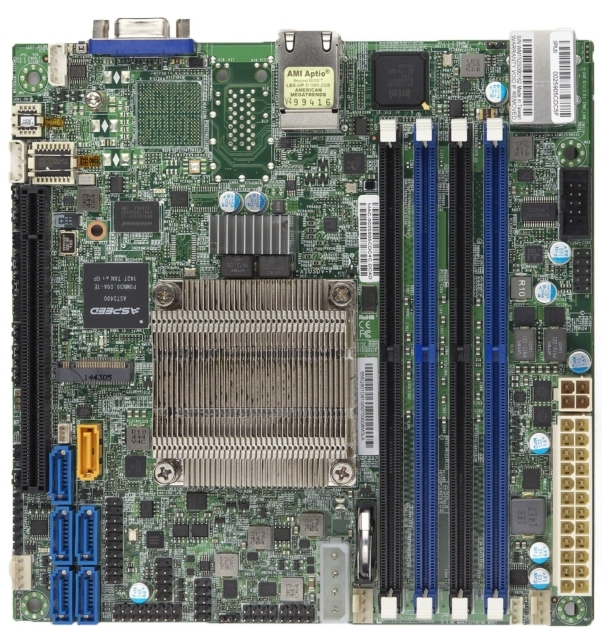 Linux, FreeBSD, Solaris, Windows Server 2012, Windows 10, 8x, 7, Embedded. 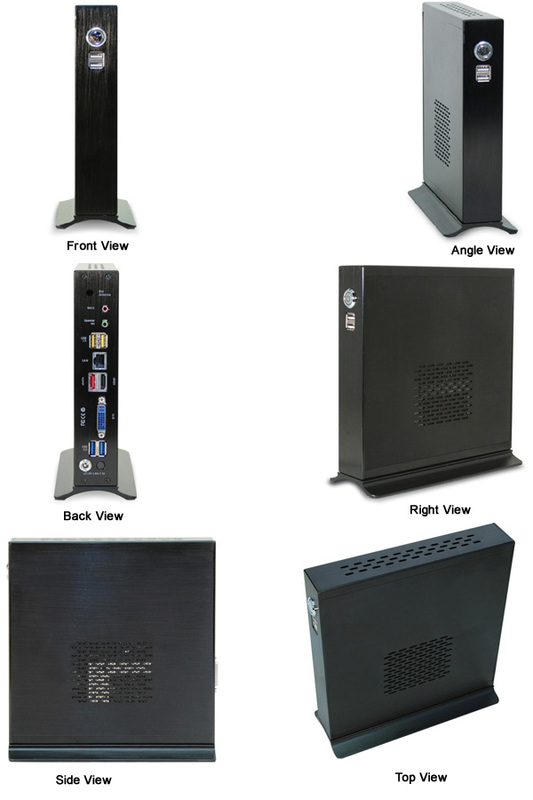 Network Appliance, Surveillance, Micro Server, Scientific Apps, Biotech, Healthcare, Data Center, Cloud, Gaming, Home Entertainment, Kiosk, Vehicle/ Boat PC, PBX, etc.